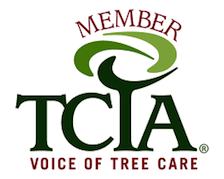 In 1990, Jason Bofenkamp had a vision of providing quality tree care in the Sioux Falls area. Utilizing a 1950 Chevrolet pickup and purchasing an old chipper that he refurbished, ARBOR CARE, INC. was born. The first years were challenging. Jason worked part-time in the meat department at a local grocery store until the Arbor Care business grew large enough for him to work full-time at it and make a living. By 1995, Arbor Care had grown large enough to rent a space to work from, acquire equipment and hire its first employees. Things started moving fast from there. As Arbor Care’s reputation grew, so did the business. 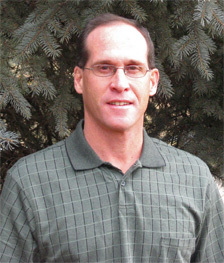 In 1996, Arbor Care was incorporated and more employees were added as growth allowed. The company built a new building in Tea, South Dakota in 1997, started the lawn care division in 1998, and added a shop and equipment storage building in 1999. A new office was added in 2004 onto an existing building located in the Tea Industrial Park. Quality employees were added and trained to meet the growing demands of the city of Sioux Falls and surrounding communities. For 11 years running, customers all over the Sioux Empire voted us “The Local Best,” proving our continued commitment to your total satisfaction. We look forward to showing you what we can do for your property! With Arbor Care, your satisfaction is 100% Guaranteed…always!